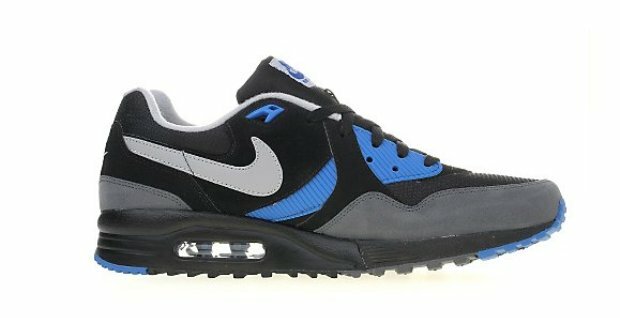 Arriving just in time for the winter is this all new colorway of the Nike Air Max Light. Available now from JD Sports. 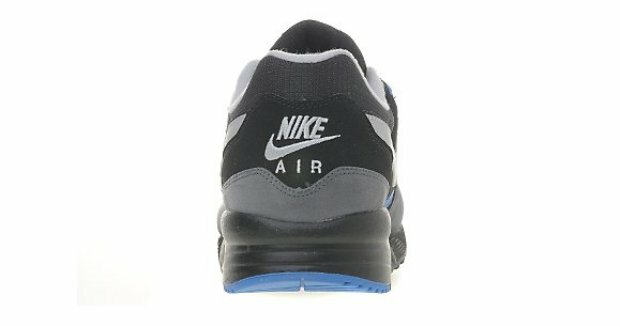 As we kick off the month of November, JD Sports continues with the exclusives and hits us with this all new colorway of the Nike Air Max Light. Perfect for the upcoming winter months, this latest Air Max Light arrives in a complete black build. 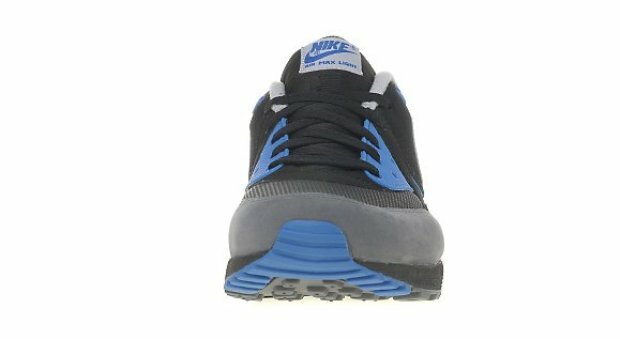 Dark grey is also seen on the upper, taking place along the mudguard, while wolf grey works on the Swoosh and heel branding. Adding some life to the rather dark upper, varsity royal comes into play on the eyelets and tongue branding, and continues to be seen on the outsole. Those looking to pick these up can head over to JD Sports where a full size run is available.